Vintage Vending #13: Trash Can Tots! | Dinosaur Dracula! 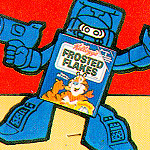 Vintage Vending #13: Trash Can Tots! 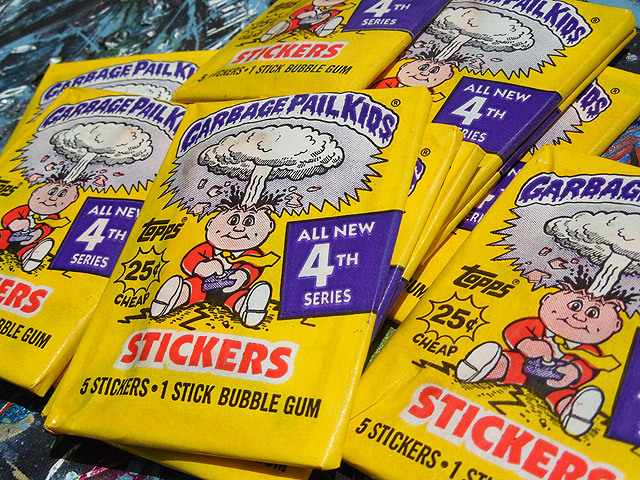 Last night on Dino Drac’s Facebook page, I randomly opened an old pack of Garbage Pail Kids. 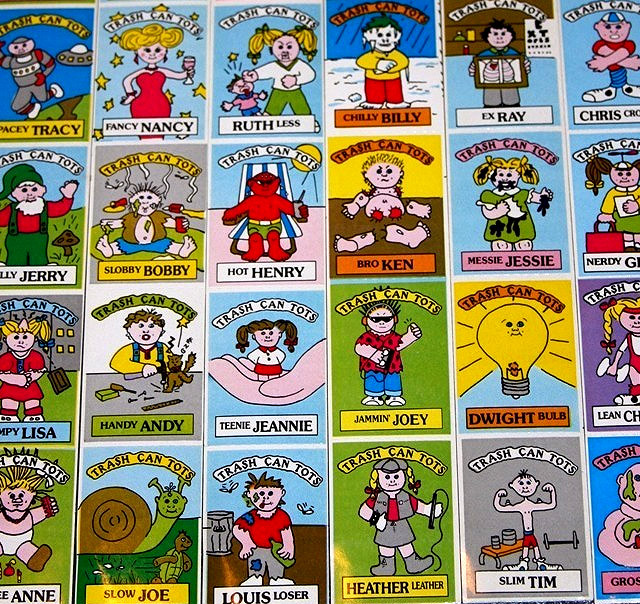 Doing so stirred many memories of my childhood GPK obsession, which had some incredible highs and lows. If you were alive at the time, you should remember the highs. 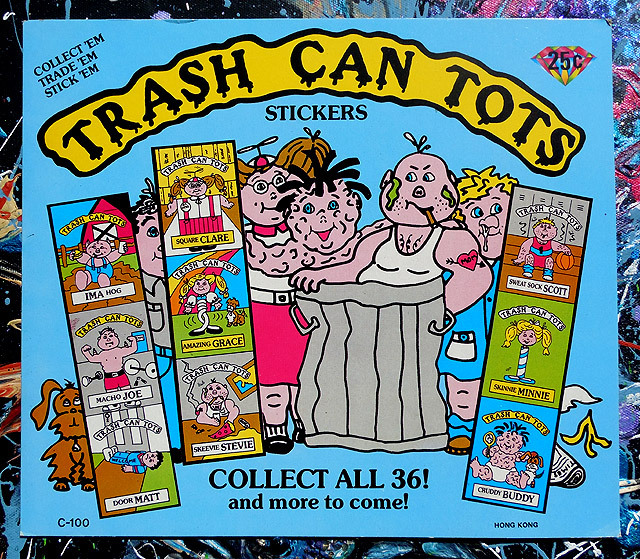 Collecting Garbage Pail Kids was something most kids had in common. You could talk about those cards with just about anyone. They were a way to turn the most distant acquaintance into a fast friend. We’d compare collections, trade our doubles, and just be so comfortable in the weirdness of it all. Hey, everyone else was doing the same thing. Opening up that pack also reminded me that I had this. Garbage Pail Kids were popular enough to inspire legions of would-be usurpers. 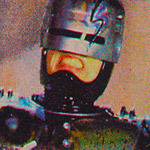 Over the years, there must have been dozens of upstart trading card sets that took more than a little inspiration from them. Very few of those sets caught on in any memorable way, but if you were a kid who liked disgusting trading cards, boy, you had options. 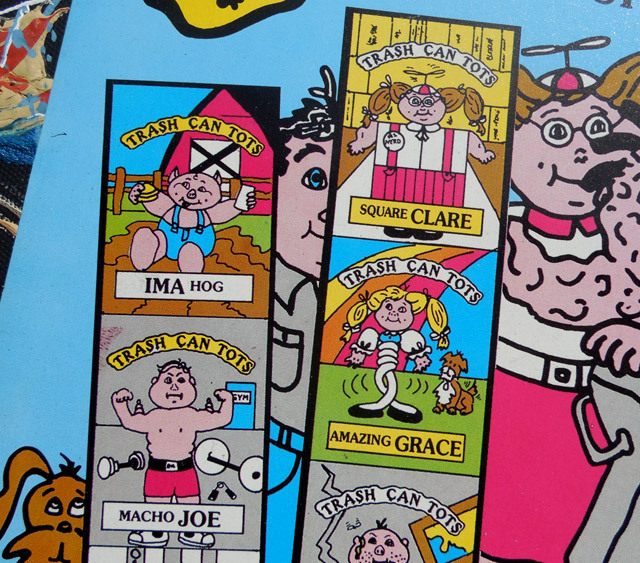 What you see above is the teaser card for Trash Can Tots, a shameless GPK ripoff distributed solely through vending machines in the ‘80s. Sold in uncut strips of three, the set is legendary among GPK diehards for its crude art and uninspired designs. 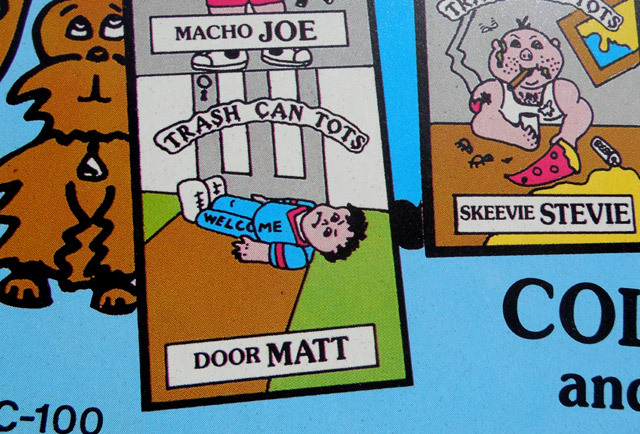 I remember designing my own Garbage Pail Kids as a child. They weren’t this sugary, but the art was comparable. Trash Can Tots really did look like the work of a second grader. An extremely awesome second grader. Their “lightness” had to be intentional, since real GPKs were controversial enough to be frequently banned in households, if not entire schools. 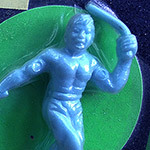 In contrast, nobody could get too upset over “Slim Tim,” whose biggest offense was being skinny. Hey look, they had one for me! They even got the hair right. Vintage Vending: Super Mega Edition #2! Vintage Vending #16: Super Mega Edition. 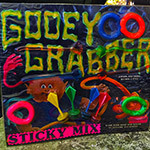 Vintage Vending #25: Gooey Grabbers! 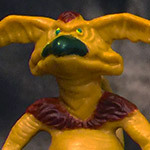 Dino Drac’s December 2015 Funpack! 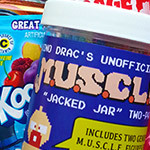 Dino Drac’s June Funpack is available now!